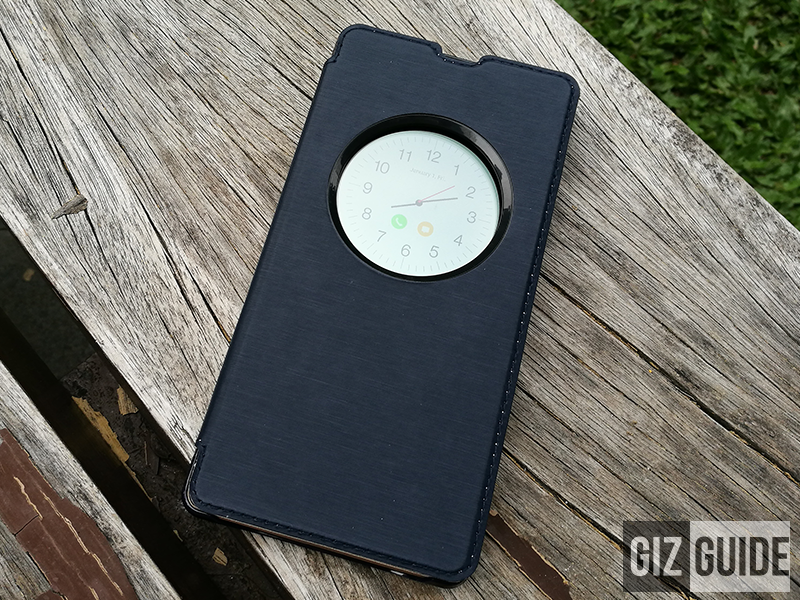 GIZGUIDE Gift Guide 2016: Smartphones Under PHP 5K! 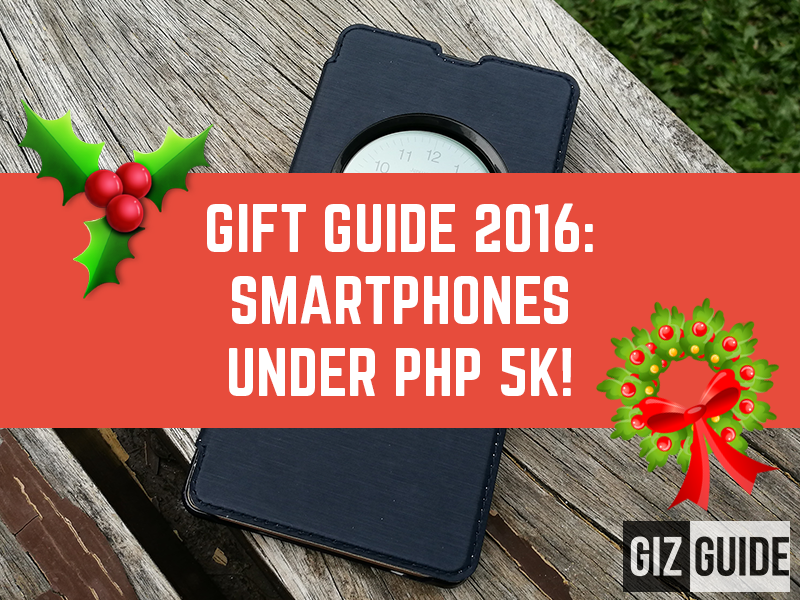 Home / news / smartphones / tutorials / GIZGUIDE Gift Guide 2016: Smartphones Under PHP 5K! This season of Christmas is the perfect time for sharing. So, if you're looking to gift anyone you love with a brand new phone on a tight budget, here are the phones that you should consider under PHP 5K! 1. Alcatel Flash 2 - This device does everything great for an ultra affordable phone. 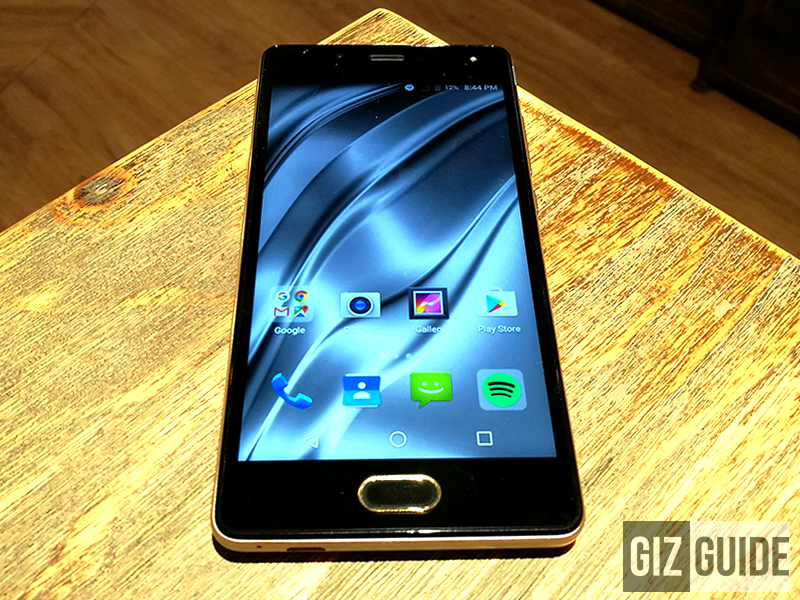 It has a sharp enough 5 inch HD screen, octa core chip to keep things speedy, ample 2 GB of RAM, 3,000 mAh of battery (large for the screen size), and capable cameras. In particular, the Flash 2 boast a 13 MP f/2.0 Samsung S5K3M2 sensor w/ dual tone flash at the back and a 5 MP f/2.2 w/ LED flash in front w/ dedicated camera button. 2. 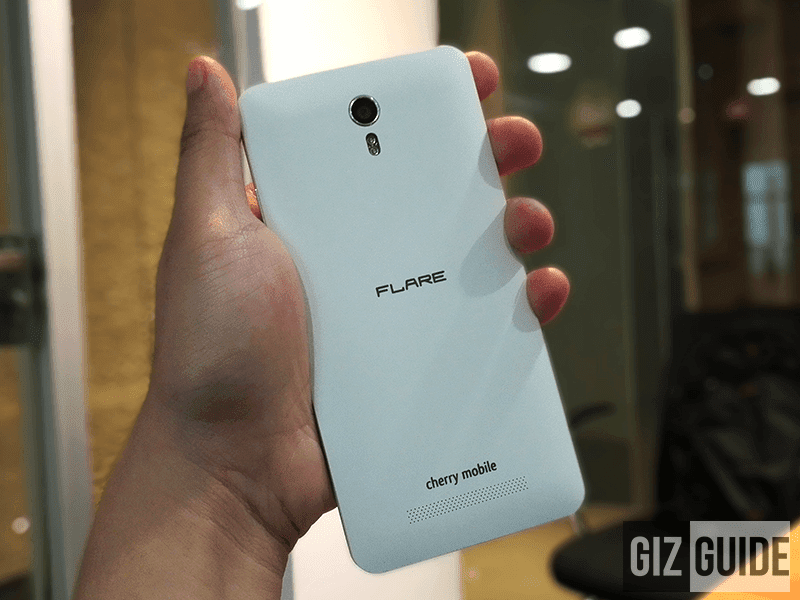 Cherry Mobile Flare X - Yes we understand that this phone is an ageing device, but with its recent price cut, the Flare X suddenly became one of our top choices in this tier. Why? 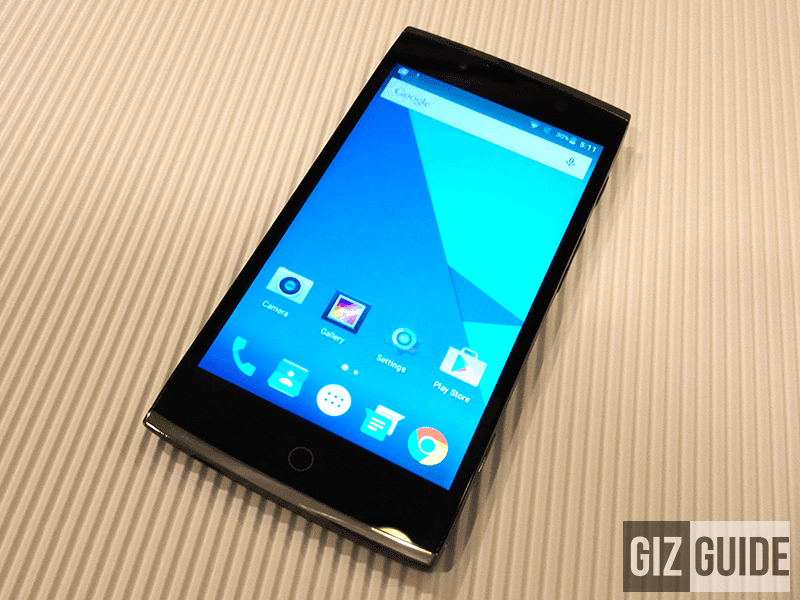 This phone boast the largest RAM capacity for price at 3 GB! It also has a good type of 5.5 inch FHD screen, and 13 MP Sony IMX214 main camera for casual photography. 3. CloudFone Thrill Access - If you need a phone that's premium looking for the price, this might be it. Besides, the Thrill Access won't also disappoint in performance. It's equipped with a 64 bit quad core chip w/ LTE connectivity, ample 2 GB of RAM, 8 MP main camera w/ manual controls, 5 MP selfie camera, and an accurate fingerprint scanner in front. 4. 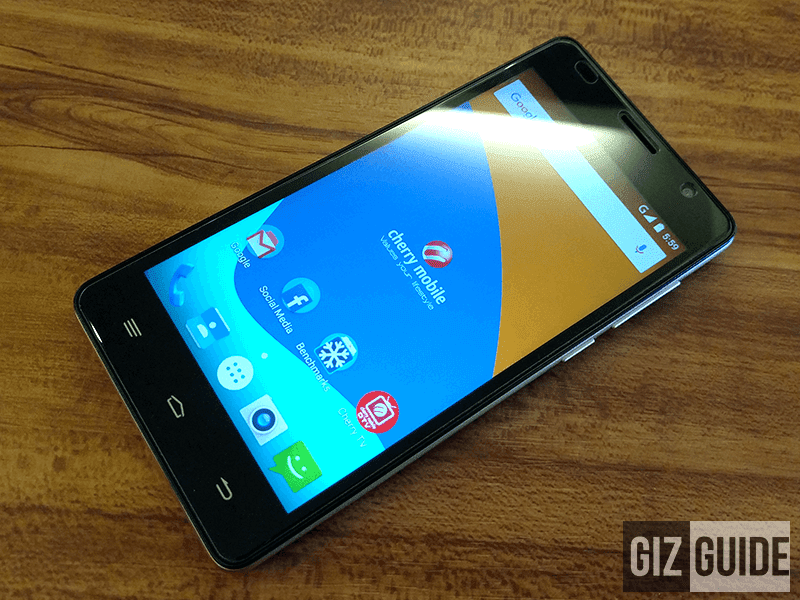 Cherry Mobile Flare S Play - This is the budget DTV phone we'll recommend. Priced at around PHP 3K to 4K, it boast an great value for money as it has capable specs all over and LTE connectivity aside from its digital television function. 5. SKK Chronos Ace+ - If your budget is really tight and you only have PHP 2.7K to spare, SKK's ultra budget Chronos Ace+ is a no brainer. It's the most affordable phone with 5 inch screen and 2 GB RAM combo that runs on Android 6.0 Marshmallow OS right now. On top of that it has a surprisingly capable 13 MP f/2.0 shooter at the back. Honorable mentions: CloudFone Excite Prime, Cherry Mobile Zoom, Cherry Mobile Flare X Lite, Cherry Mobile Cosmos S2, MyPhone My96 DTV, and ZTE Blade A711. GIZGUIDE Gift Guide 2016: Smartphones Under PHP 10K! GIZGUIDE Gift Guide 2016: Smartphones Under PHP 15K! GIZGUIDE Gift Guide 2016: Smartphones Over PHP 15K!